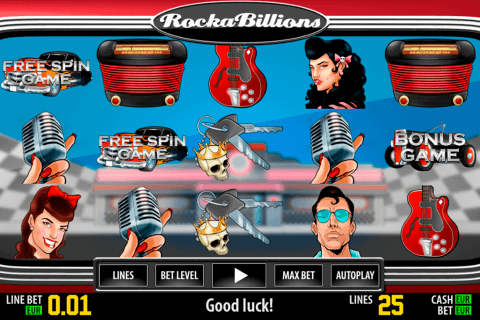 If you prefer to play free classic slots without complex bonus features and the other options, you should pay your attention to one more version of the Rival casino software. You will play Sevens and Bars free slot with 3 traditional reels and one active win line. 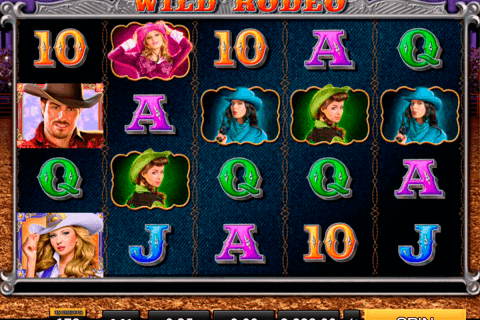 The main attractive thing of this slot game is a solid jackpot win which is 2 500 coins. This game belongs to the Rival no download slots which have no advanced symbols and no special features. 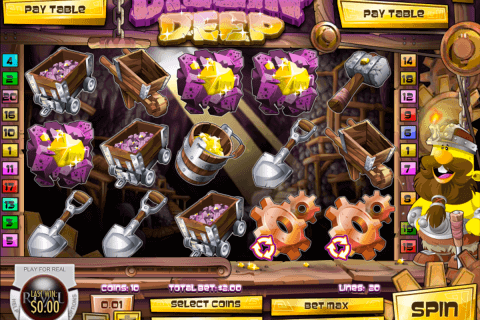 After launching this slot you need to choose the size and the number of coins. The combined 7/bar symbol creates the winning combinations with the highest indexes. When you bet 3 coins, your winning will be 2500 coins for 3 combined symbols. If you stake 1 and 2 coins with this symbol, your winning will be 750 and 1500 coins. The next best rewarding token of this game slot machine is presented with the diamond. Three diamonds pay 600 coins and two diamonds anywhere on the prize line will give you 15 coins. The next high paid and interesting symbol is introduced with the blue, white and red sevens. Any succession of the sevens will award you with 30 coins. If the consecutive red, white and blue sevens drop out on the reels, your payout will be multiplied by 5. Bars have the lower value in this casino online game. With the stake of 3 coins, you will get 120 prize coins for three bars. The combination of three mixed bars awards the player with 15 coins. 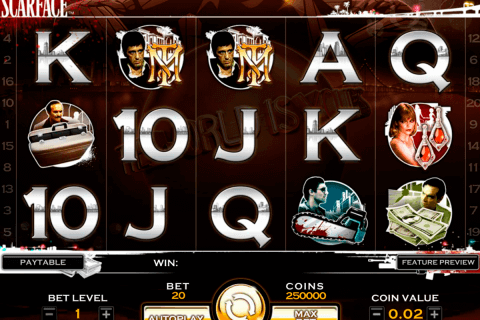 This virtual machine was designed especially for the fans of the classic gambling. The main reason to play this slot is the opportunity to hit 2 500 coins. You can play this slot model for fun or for real in any of the online casinos from our recommended collection.